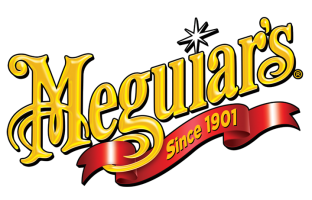 Meguiars have 110 years’ experience manufacturing products that can improve efficiently care for vehicles. Dual action polishers are part of their product range, to enhance their results they have developed 6” soft buff foam finishing discs. They have the ability to eliminate minor defects and can restore high gloss finishes with no swirls.